At a time when mobile and wireless health applications are exploding with eveyone from the likes of Eric Topol, MD, 'The Creative Destruction of Medicine' and Larry Smaar documenting his ongoing experience with 'quantifying' his micro health choices and experience, there appears to be a growing national obsession with biometric values capture, reporting and sharing. 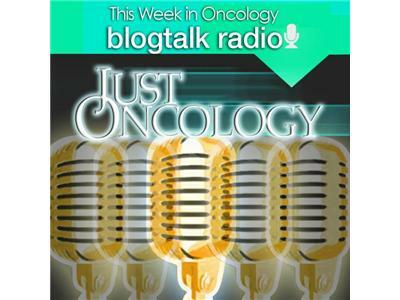 On the broadcast we chat with Mr. Singer and explore the potential utility of this device and associated scoring system to the care and monitoting of cancer patients. Join us for an informative exchange!